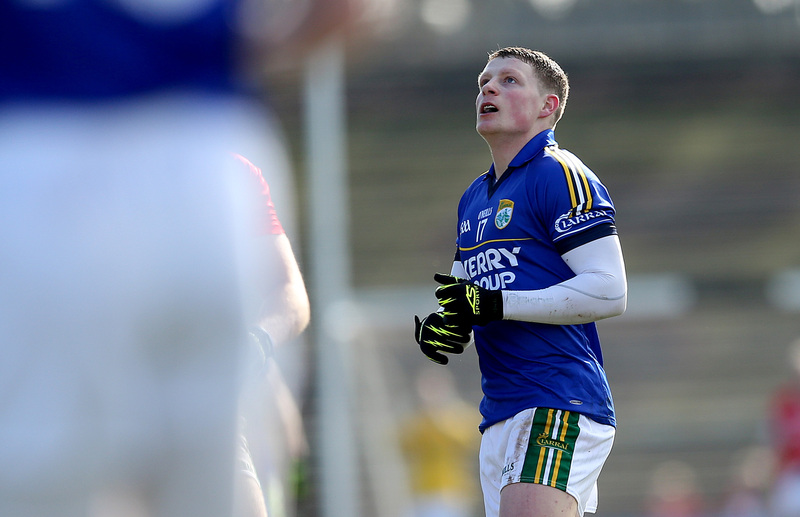 Former Kerry underage football star, Conor Cox, has completed his move to the Roscommon football panel for the 2019 season. Cox has won three All Ireland junior medals with the Kingdom in 2012, 2015 and 2017. In last year’s decider, the sharpshooter notched up a score of 1-5 from play in the 2-19 to 1-14 victory over Meath. Although Cox was expected to make a breakthrough to the senior panel following his performances at minor and U21 grades, as well as for UCC in the Sigerson Cup, the former Listowel Emmetts player will now feature in the yellow and blue of Roscommon. The 26-year-old’s father hails from the county and he will line out for the Eire Óg club. Former Galway hurling manager, Anthony Cunningham was appointed as the manager of Roscommon last month following the departure of Kevin McStay at the end of the 2018 season.